Though I have to admit I’m not familiar with such healing, you gave me good insights to this practice. Do you have more good sources to this? Great to hear from you. I would say that remote energy healing has been known by many names depending on the cultural setting and time. When people pray for someone’s healing are they not doing doing something similar to remote healing? Reiki is only a name that people understand – we are trying to get to the essence of the process that underlies all such forms of energy healing. I suspect that, through the power of our focused intent, we all have the ability to effect matter much more than is commonly recognised. Hello here. You have a great article here. I wish that more people could grasp meaning of this provided information. Maybe old saying works here such as when student is ready, the teacher shows up. I think that people can be sensitive and feel most of all energies which surround us. Unfortunately, most of us are brainwashed through media, TV. Plenty of zombies are around. People need triggers which could awake them from the transe. 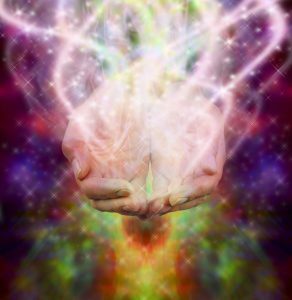 I think that reiki healers can send energy through distance. It is the same as the telepathy or intuition. All the best enlightening human beings. Nemira. Thanks for your comment. You are absolutely right that we are effectively brainwashed into a very narrow view of what reality is. It’s not just the media but our whole education system is designed to programme children from a very young age. Gaining awareness of the energy that is all around us involves so much internal work that it is generally easier to follow the pack. I do feel that more people are making the effort now and starting to question everything they have received. In small ways we are starting to see new possibilities. Fantastic article. I must admit when I read the first two paragraphs I was skeptical but you followed up with some really thought provoking stuff. The truth is, there is so much that we just don’t know about, so how can we simply say ‘that doesn’t work’? You ended your article by talking about having an open mind and I can say that reading this has certainly opened mine. I really enjoyed this article. Quantum physics is not my forte, But I do believe that everything is energy and energy is everything. So the thought Interacting while be apart I can see being possible. Many thanks for taking the time to comment. My studies have lead me to the conclusion that we are all non-local awareness that happens to be residing in a physical body. If we are all part of a bigger whole there really is no distance between us to overcome. The problem for most of us (myself very much included) is that ego and a sense of self gets in the way of adeeper understanding. Still very much working on that one! I joined a Reiki class when I was a kid but I never knew how effective it was for healing. Your article has definitely given me more knowledge about Reiki and what it is all about. Good read. Many thanks Thevin – appreciate your comments. It’s amazing how powerful Reiki can be when approached properly. I love your scientific explanation of Reiki. I did a basic reiki course some years ago now and still use it when I remember to (not nearly as often as I should!). My kids are learning about energy at high school and so we’ve had talks about electrons and how everything is made up of more space than solid. It’s a great way for people to understand how energy moves and particularly how reiki could be used long distance. 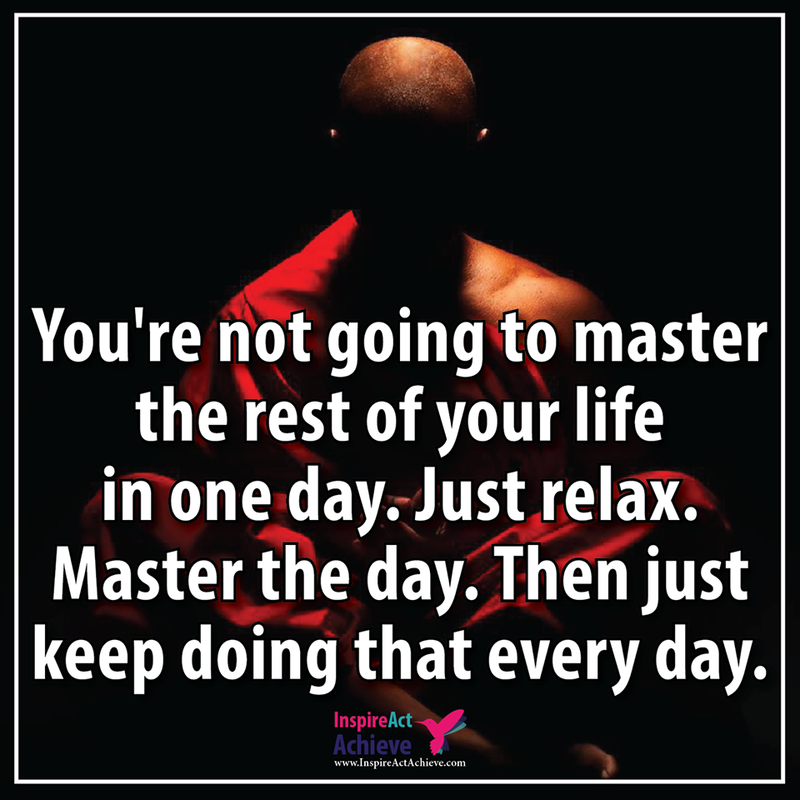 I’ve never received reiki over distance but I have certainly thought about doing further training, particularly since my parents are getting older and live in a different part of the country. Thanks for reminding me about it! Hi Rachel – many thanks for your comment.I see a real coming together of science and what might be called spirituality in all its forms. It strikes me that everyone is talking about the same thing but just using slightly different reference points. If you get a chance I would thoroughly recommend you pursuing some more Reiki training – just choose your teacher carefully. Perhaps also keep in touch with our site – we plan to offer training soon. Thanks for your comment and really pleased my article was helpful to you. Agree totally – science and spirituality really are both talking about the same thing. I’ve never heard of Reiki distance healing before this article! Seriously interesting stuff. Quantum physics is such an interesting topic to me and I really enjoy reading and learning about it. Your explanations about the energy are great too. I remember learning about this stuff in school and it’s totally fascinating to me. Love that you’ve given me insight into reiki, I’d be interested to try it myself. Thanks for the info! Many thanks for your comment Brianna – part of our mission is to try and help make connections for people. It’s possible to marry science with a spiritual outlook.